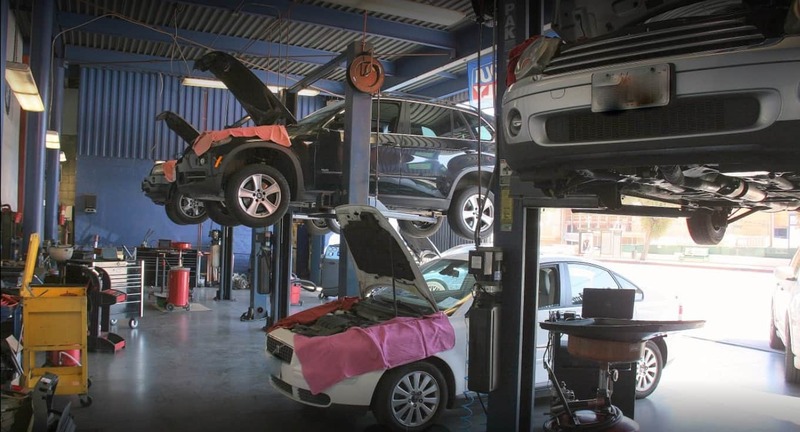 If you like driving your Audi but don’t like paying for expensive service at the dealership than finding an ASE certified Audi mechanic in Los Angeles is key. Whether you lease or own, stop going to the dealership and save! 5 reasons to have an ASE certified technician repair your Audi. 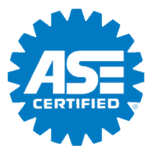 ASE (Automotive Service Excellence) is the industry standard for testing and certifying automotive professionals. ASE leads the auto repair industry by improving the quality of vehicle repair and service. If your Audi mechanic is ASE certified, you will have the peace of mind that your car is serviced by a professional auto technician. You wouldn’t go to a doctor that wasn’t properly educated, tested, and certified, would you? Why risk going to an auto mechanic without ASE certification. An ASE certified technician that is experienced with Audi will help you get the most out of your vehicle’s warranty. It is essential that your ASE certified technician has experience with Audi cars. An honest technician that is knowledgeable with Audi computer control modules, Audi AC system, direct injection engine, and all manufacturer parts will know when to send you to the dealership if you’re covered under warranty. Your trusted mechanic will help you get the most out of third party warranty companies. 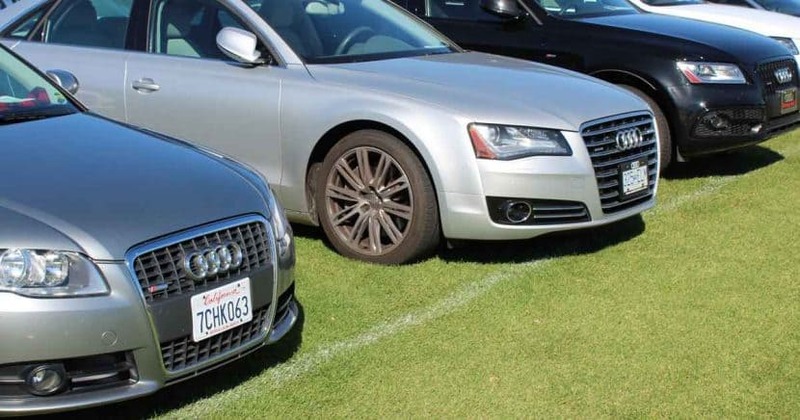 If you drive an Audi or any European luxury vehicle you should know service can be expensive. An ASE certified technician will keep track of your vehicles maintenance records. By recommending urgent and future repair work, your Audi mechanic will help with budgeting. If you have a modern Audi, it’s basically a computer on wheels. Your vehicle’s computer control modules will need to be scanned by a car mechanic skilled with using auto diagnostic tools. ASE mechanics need to keep up with automotive technology to maintain certification. ASE has ongoing exams to keep technicians up to date with technological automotive innovation. It is common folklore that one should have a good CPA, Attorney, Dentist, and Mechanic. Especially in the sprawling communities of Los Angeles, car culture is part of life. Having a good car mechanic is a must!